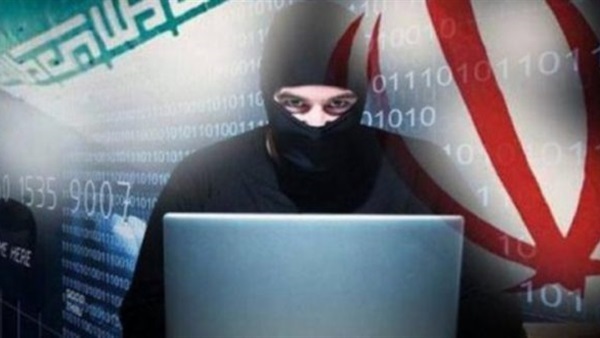 Iran continues to target international and regional institutions in several Western and Arab countries by launching cyber attacks, with warnings from the Iranian opposition about the dangers of Iranian cyber terrorism. On Wednesday (April 3rd), Sky News reported that pirates of the Revolutionary Guards, the UK's main infrastructure, had targeted a major cyber attack targeting mobile phone numbers of MPs and politicians to steal their data. The network reported that four separate security sources confirm Iran's involvement in the ongoing electronic campaign against the West. The National Center for Cybersecurity in Britain said it was aware of a cyber incident affecting some organizations in the kingdom in late 2018, that it was working with victims and providing advice on mitigation measures. An analysis by cyber security experts in California found that a group linked to the Revolutionary Guard was responsible for the attack, as well as a similar attack on the parliamentary network in 2017. In February, Charles Yu, president of the research firm CyberScience, told the Wall Street Journal that Iranian hackers had stolen information from a database during an attack on parliament and Australian parties, including details of information and data from more than 7,000 political figures, including members of the Parliament. 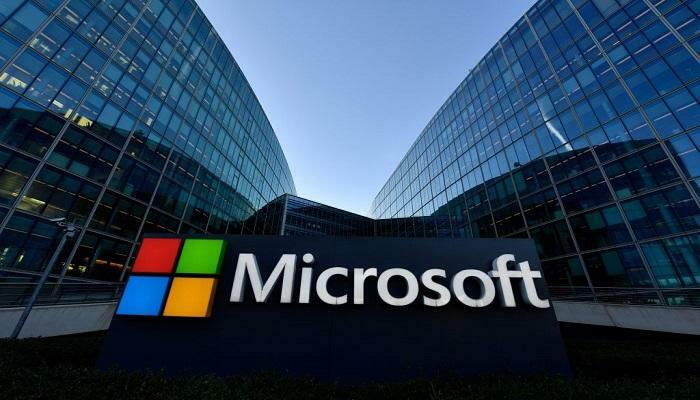 On Wednesday, March 27, 2019, Microsoft Corp. announced that it had discovered 99 websites used by Iranian hackers to launch cyber attacks, asserting that it had taken control of those sites after obtaining US approval. Microsoft says it has been tracking the group since 2013, stealing sensitive information from activists, journalists and others in the Middle East. The US Treasury Department also imposed sanctions in February 2018 on nine senior leaders and companies of the MBNA Institute of the Iranian Revolutionary Guards on charges of cyber attacks on America and Europe, hacking computer systems and stealing property data. The FBI said that the victims included about 144 American universities, 176 foreign universities in 21 countries, two international non-governmental organizations, five federal and state agencies in the United States and 11 foreign private companies. In February, US authorities arrested Monica Wet, a former US Air Force officer, for spying for Iran and providing sensitive military and security information to Iran that was used in the cyber attacks. Iran is one of the first countries in the region to develop cyber attack systems. 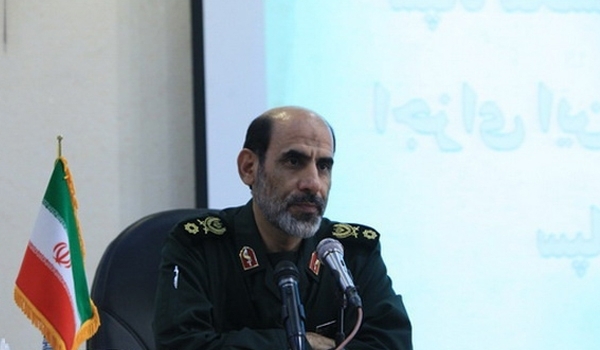 According to the Deputy Supreme Commander of the Revolutionary Guard, Brigadier General Muhammad Hussein Sphehr, the Revolutionary Guard has the world's fourth largest electronic power. A report by Defence Tech, Iran ranks fifth in the world in terms of countries with significant cyber warfare capabilities. Richard Clarke, a former US National Security Council official and author of "Electronic Warfare," in his 2010 book, classified Iran as directly behind China in terms of offensive capabilities in e-war. In 2009, a group calling itself the Iranian e-Army began to appear slowly, coinciding with Iran's 2009 presidential election, marking the start of the real work of Iranian e-forces.